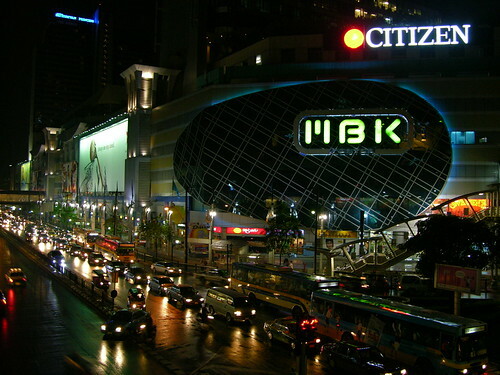 DigitalTribes: MBK shopping center in Bangkok. MBK shopping center in Bangkok. Some more Thailand photos are posted on my Flickr account.